Successful NY Style Deli with Multiple Prime Locations. Successful NY style deli with multiple prime locations throughout the Grenville / Spartanburg area. This business is positioned perfectly to take to the franchise level! The time to buy is now! A change in family dynamic and health issues are forcing owner to sell, but with locations expecting to have record years that continue to trend positive and a new location opening in a premium location, the acquisition price is only going to go up! 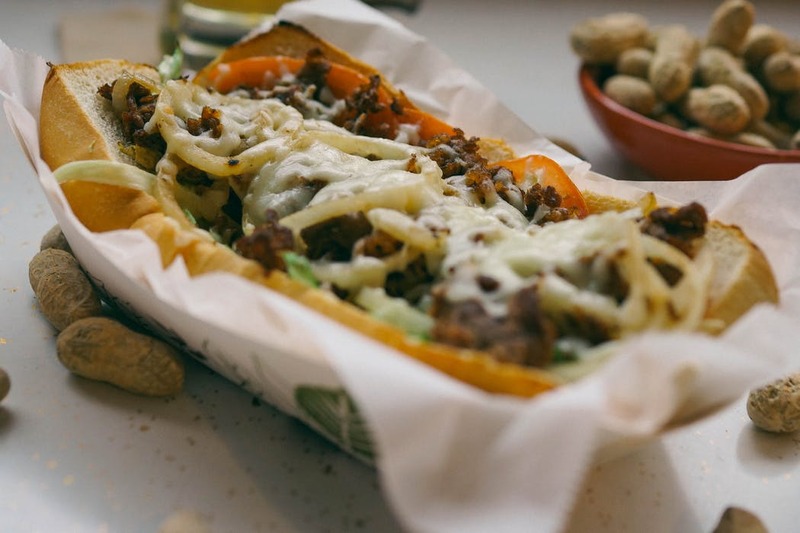 With proven recipes and systems in place, and relatively low startup cost, duplicating future locations and taking this through the franchise process has this company on the brink of being the next major national sandwich franchise!